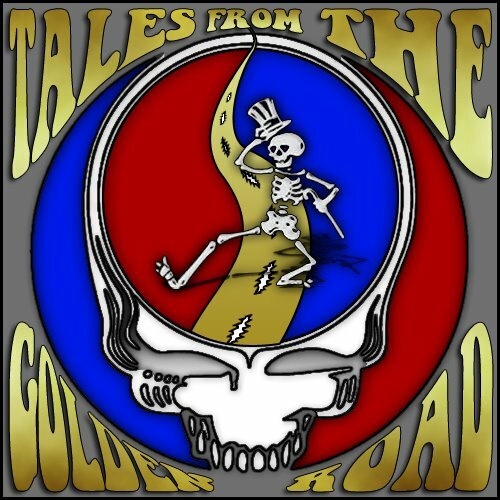 Town Mountain’s rendition of Grateful Dead’s “Mississippi Half-Step Uptown Toodeloo” will debut this Sunday, October 25th on Tales from the Golden Road on the SiriusXM Grateful Dead Channel. Robert Greer will chat with hosts David Gans and Gary Lambert at 4pm ET briefly and the show runs until 6pm. It’s is a call-in show and if you want to join the conversation, call 888-897-4748! 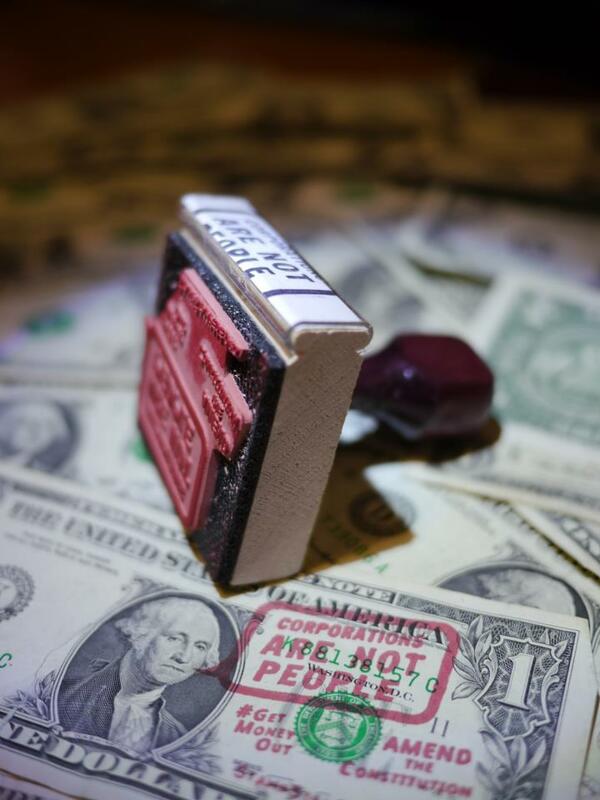 it rebroadcast Mondays at 9am ET and Wednesdays at 1am ET. 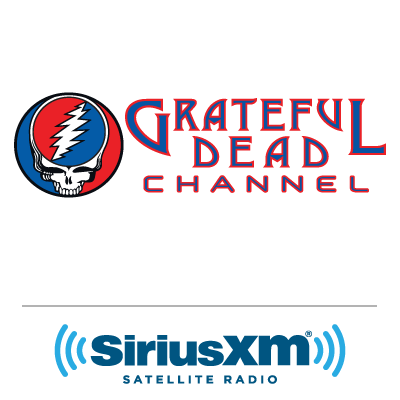 More info at www.siriusxm.com/gratefuldead and www.facebook.com/tftgr. 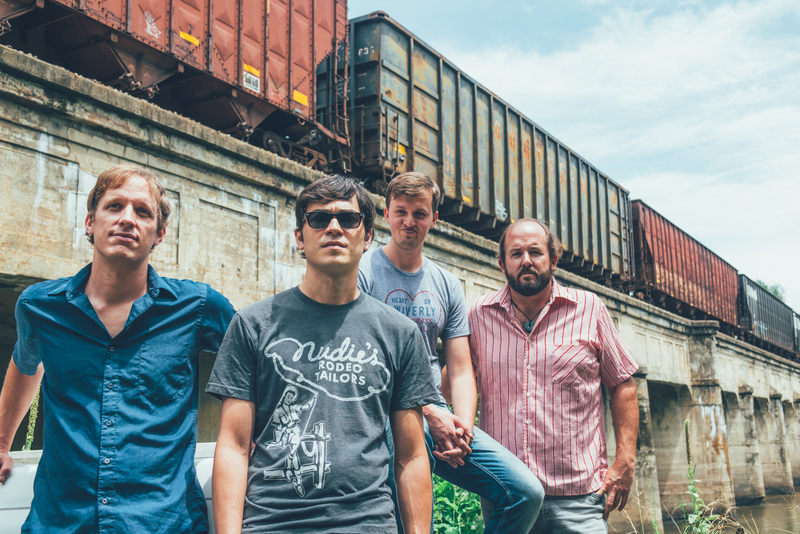 “Mississippi Half-Step Uptown Toodeloo” is one of two tracks Town Mountain recorded for their upcoming release, Town Mountain: The Dead Session, which hits the streets on November 13th. They recorded an impromptu set of two of their favorite songs from the Grateful Dead’s catalog at the widely acclaimed Echo Mountain Recording Studios in their hometown of Asheville, NC. The other track is “Big River” which was written by Johnny Cash in 1958; but true to The Dead’s fashion they would take other people’s songs or traditional songs and make them their own. They had a knack for finding covers that were transcendent of the original artist and they played it in almost 400 live performances. “Wow, I like these hard-core acoustic honky-tonk takes on two Grateful Dead favorites!” says David Gans, musician and co-author of This Is All a Dream We Dreamed: An Oral History of the Grateful Dead, and Tales from the Golden Road co-host. This is the Grateful Dead done in Town Mountain’s hard drivin’ style filled with a honky tonk edge and barroom swagger. The resulting sound is touched by Jerry Garcia with Jimmy Martin and John Hartford… Fitting since Hartford played a short stint in Old and In The Way before Vassar Clements filled out the band on fiddle, and Garcia’s first instrument was a banjo as he was influenced by bluegrass music throughout his career. “Mississippi Half-Step Uptown Toodeloo” was written by Jerry Garcia and Robert Hunter and originally released on Wake of the Flood in 1973. It was performed over 230 times live by The Dead over the years and the song was also the second set opener of the second night of the Fare Thee Well shows in Santa Clara this year. For the cover art, Town Mountain turned to long time Grateful Dead artist Taylor Swope. Taylor has been creating official Grateful Dead art since the former VP of Grateful Dead Productions discovered her in a parking lot at a show in 2003 and offered her a license on the spot. Her work has become iconic in it’s own right, having become widely associated with the generations of Deadheads who have grown up in the wake of Jerry Garcia’s passing. Town Mountain is in it for the long haul… check out out where they’ll be travelin’ to next and keep an eye on TownMountain.net for further dates as well as a brand new selection of merchandise. For updates from the road, please visit facebook.com/TownMountain, twitter.com/TownMountain, and instagram.com/townmountainbluegrass. 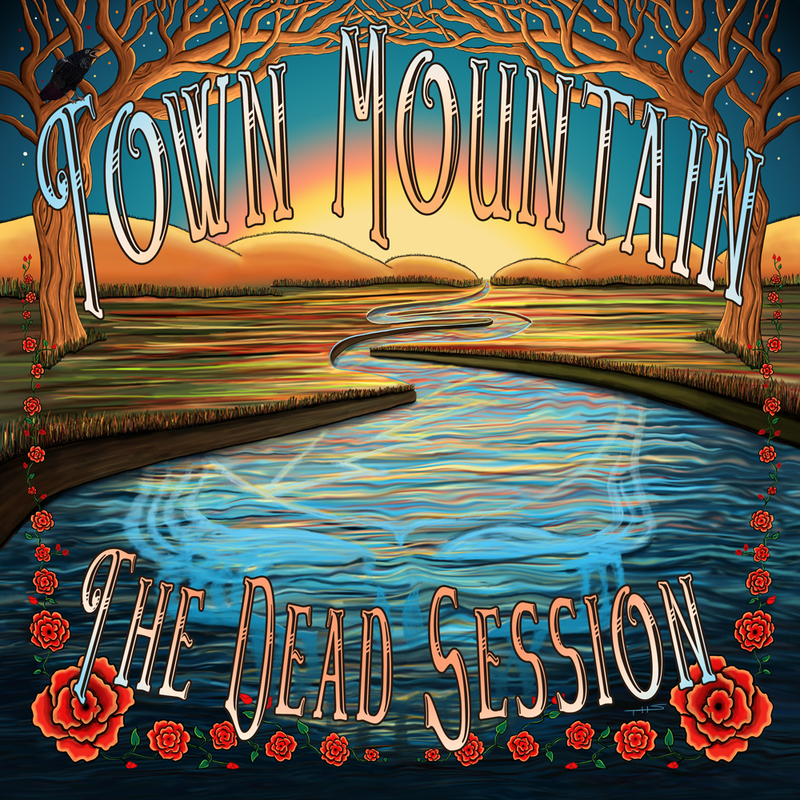 Town Mountain is excited to announce the independent release of Town Mountain: The Dead Session on Friday, November 13, 2015. “Each member of this band has enjoyed the music of the Grateful Dead for quite some time,” says vocalist and guitarist Robert Greer. “It seemed only fitting for Town Mountain to pay respect to some musical heroes in this year, their 50th year of existence.” They recorded an impromptu set of two of their favorite songs from the Grateful Dead’s catalog, “Mississippi Half-Step Uptown Toodeloo” and “Big River” at the widely acclaimed Echo Mountain Recording Studios in their hometown of Asheville, NC. This is the Grateful Dead done in Town Mountain’s hard drivin’ style filled with a honky tonk edge and barroom swagger. The resulting sound is touched by Jerry Garcia with Jimmy Martin and John Hartford… Fitting since Hartford played a short stint in Old and In The Way before Vassar Clements filled out the band on fiddle, and Garcia’s first instrument was a banjo as he was influenced by bluegrass music throughout his career. 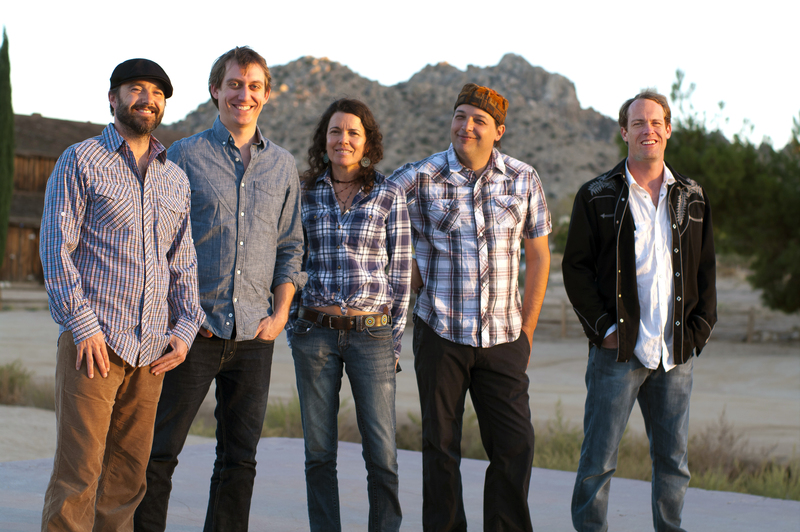 Narrowing down to just two was not an easy task for Town Mountain. “Big River” was written by Johnny Cash in 1958. But true to The Dead’s fashion they would take other people’s songs or traditional songs and make them their own. They had a knack for finding covers that were transcendent of the original artist and they played it in almost 400 live performances. “We’ve always liked their version of country music. Even their original albums we’re steeped in that sound. Workingman’s Dead is full of country music influence,” explains Langlais. “The Dead kept the sentiment of ‘Big River’ but translated it to make an audience who may not have known what country music was love it. That audience for them was typically a younger more rock or jam influenced fan but they still ended up knowing the song and singing along.” “Big River” fits right into Town Mountain’s sound and wheelhouse. 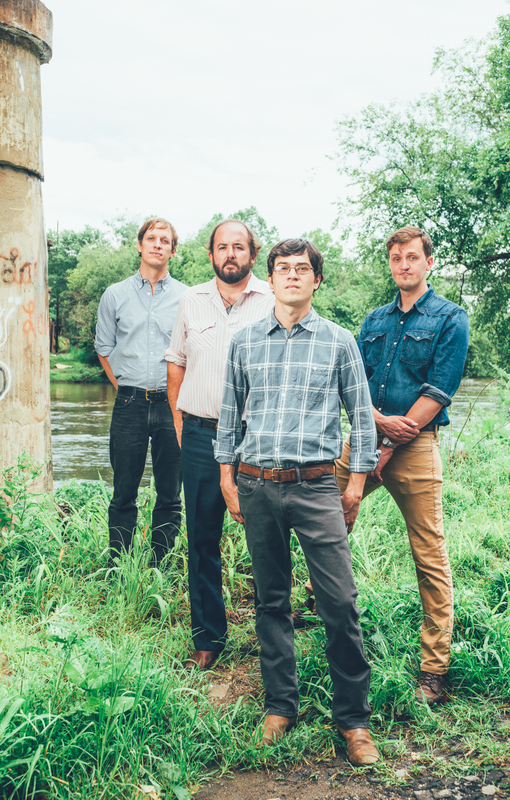 Town Mountain is no stranger to playing covers, and what has become one of the group’s more memorable live performance songs is their version of Bruce Springsteen’s “I’m On Fire,” which they first recorded in 2008’s Heroes & Heretics. Town Mountain’s version “I’m On Fire” has reached over 1 Million listeners on Spotify and has garnered over 430,000 views. Town Mountain is also prolific in songwriting; each member contributes their well-supplied vat of original material. They are finalizing their next studio release which was produced and engineered by GRAMMY winner Dirk Powell in his studio, The Cypress House, in south Louisiana. For a sneak peek at what to expect on the future album, watch the band perform a new original song, “Wildbird,” in this wonderful session filmed by Hype Music Festivals at the 2015 Suwannee Springfest in Live Oak, FL → http://bit.ly/Wildbird_byTownMountain_HYPE. Held at the beautiful Spirit of The Suwannee Music Park in Live Oak, Florida, Magnolia Fest will be celebrating it’s 19th year this October 15-18th. MagFest consistently features some of the world’s finest performers in Americana, Roots Rock, Acoustic Blues, Singer/Songwriter, Bluegrass & Newgrass, Cajun/Zydeco, New & Traditional Folk and American Roots music. 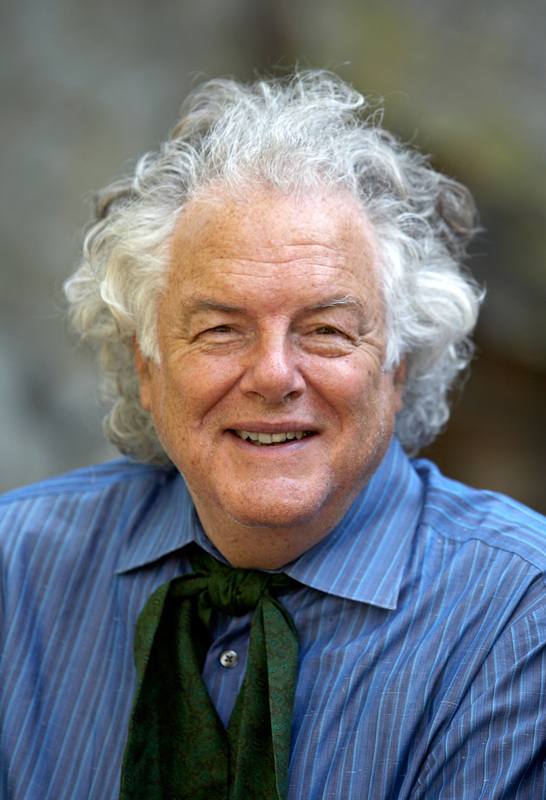 In the fifth of a series focusing on the artists who will be performing at the Fest, Jerry Joseph, whose career has spanned more than thirty years, kindly took the time to talk about playing the Fest for the first time, being inducted into the Oregon Music Hall of Fame and more. There are so many festivals nowadays, what makes Magnolia Fest so special and has you returning? Well, for one thing I love the people that attend the festival. There are some who have returned for all these years and some who started later and keep coming back because they enjoy it so much. It is really nice to touch base with those people. And of course there are the performers. It’s a comfortable atmosphere and nice to reconnect with other bands and artists where this may be the only time our paths cross all year. And I really like to jam. 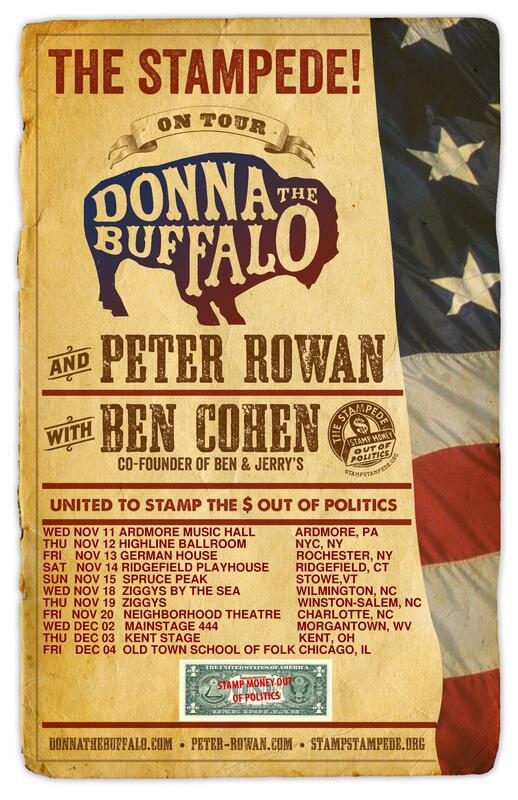 Some of the nights after everything is over, I get to jam with some of these folks, like my friends Donna The Buffalo who are there every year. We get to play together and I love to do that every opportunity I get. Once again, you will be performing at Magnolia Fest in October. Have you played all nineteen years and what keeps you coming back? We have actually. It’s a very beautiful spot with live oak trees, Spanish moss, and palmetto trees. There are a few festivals that are just great and this is one of those. We know everyone really well and have made great friends there. The festival is family oriented, there’s great music and it’s a really wonderful, music loving audience. We look forward to it every year. 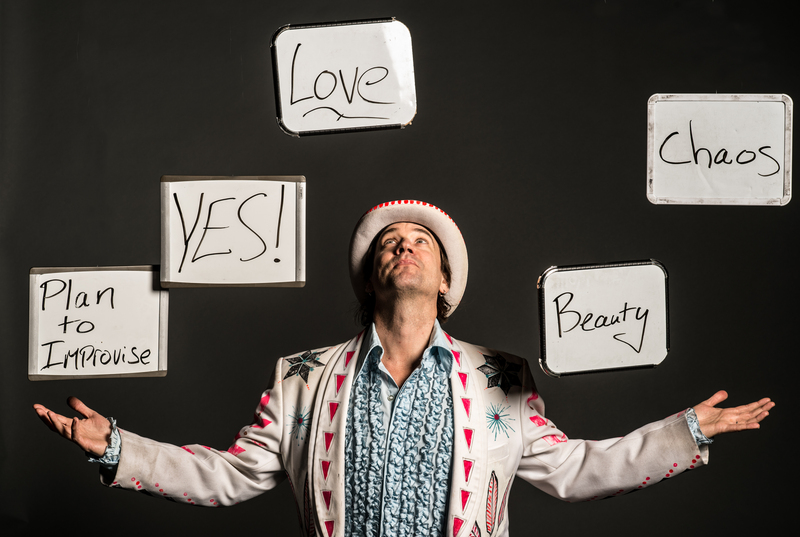 What made you say yes to the invitation to perform at Magnolia Fest? The Spirit of The Suwannee Music Park is legendary and whenever you mention the festival people get excited. 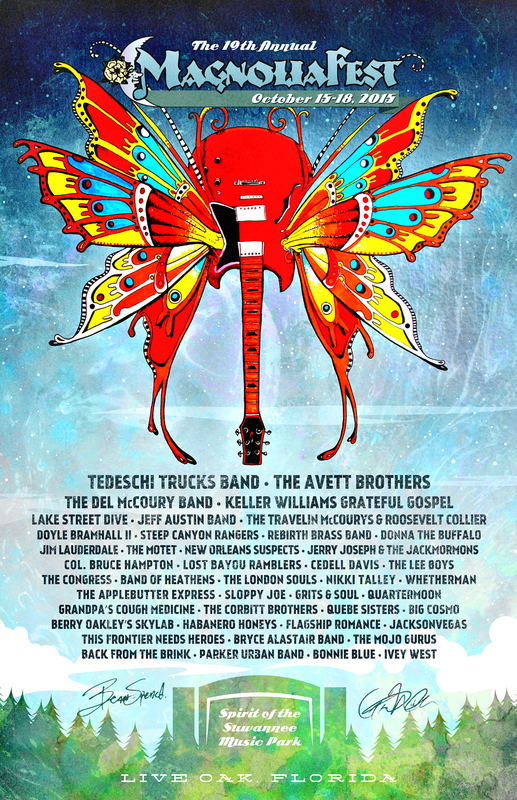 In addition to that, the line-up is crazy, with artists like The Avett Brothers and Tedeschi Trucks Band as well as some artists I haven’t seen yet that I want to check out. I don’t see why one would not want to play there. So, being that there are numerous festivals for you to choose to play at, why did you say yes to being a part of Magnolia Fest? Well, a lot of reasons. One because I don’t think we’ve ever done any of those late fall Florida things, not that I can remember anyway, and we’re psyched to do it. We’re always moving, doing load in and playing, so I never look at these things as social events, but I’m excited to go down there and do it. It’ll be cool to play with all of those bands. Doyle is an American blues musician known for his work with Eric Clapton, Roger Waters, Sheryl Crow, and his own band Arc Angels. He stands as one of the most distinctive vocalists, guitarists, composers and producers in contemporary music, with Clapton citing him as one of the most gifted players he has ever encountered. 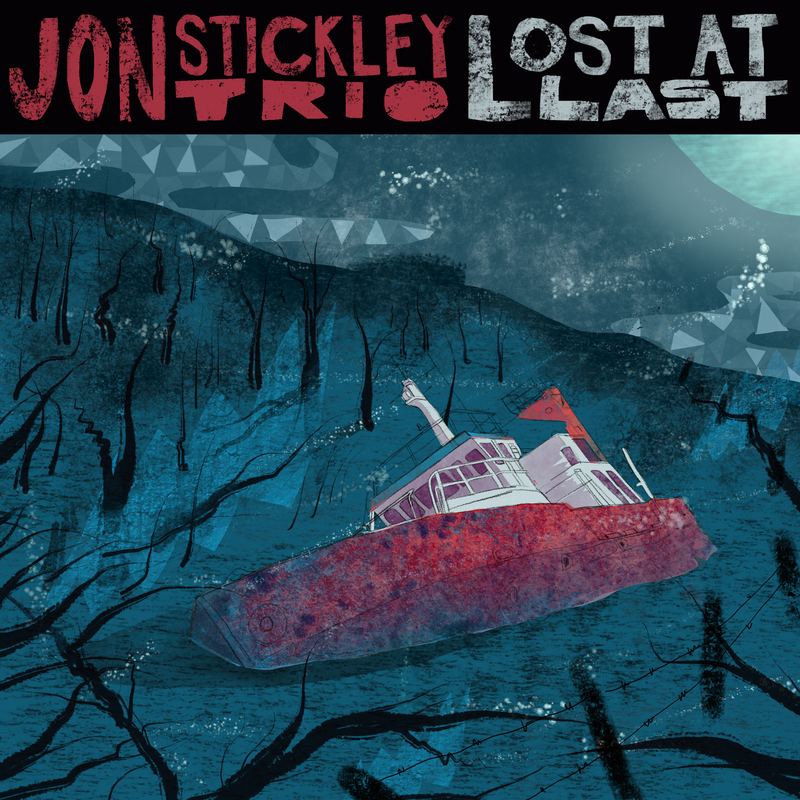 Jon Stickley Trio independently releases Lost at Last, their 2nd album, on October 6, 2015. The originality and sheer energy of this genre-bending ensemble serves as a welcome wake up call for those who experience it. 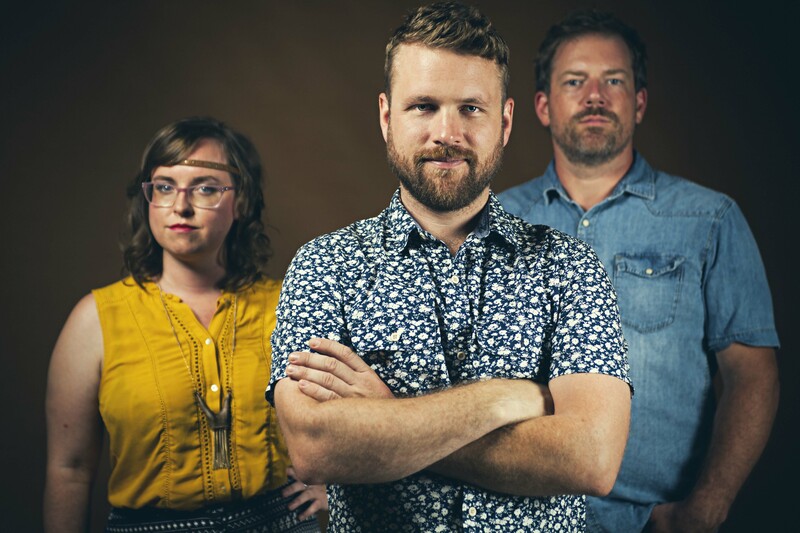 With roots in gypsy jazz, bluegrass, and hip-hop, Jon Stickley Trio combines Jon Stickley’s rapid-fire flatpicking guitar with the sultry and wild, yet refined, melodies of Lyndsay Pruett (Futureman) on violin set over the deep groove of Patrick Armitage (Atmosphere) on drums. The three have fused their collective styles into a repertoire of exciting and innovative original music along with some captivating covers. The album is now available on CD Baby and iTunes.